2. 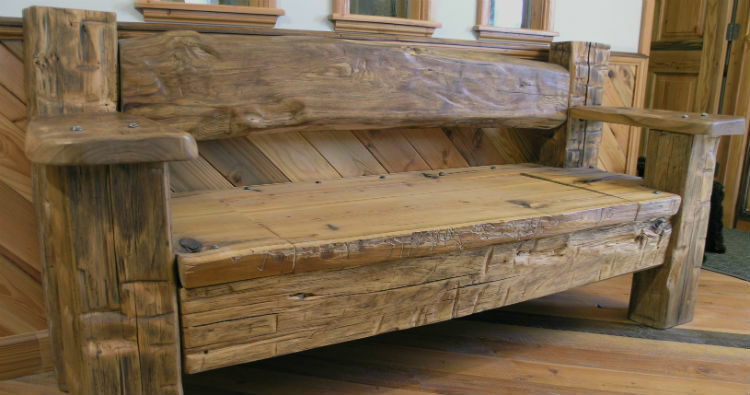 A lot of cool furniture has been built out of our reclaimed wood products! We would be happy to provide reclaimed or other unique wood products to a craftsman of your choice. We can also often put you in touch with a shop that has experience building custom furniture out of reclaimed wood. Let us know the details of your project (type of furniture needed, location, etc.) and we will try to provide you with one or more references of craftsmen that might be interested in working with you on your project. Check out photos of a sampling of the cool reclaimed wood furniture (tables, chairs, bookcases, beds, benches, etc.) that has been created with Trestlewood products.